How important is professional carpet cleaning? Carpet is a big investment for most families and businesses, so it is important to make sure that it will last as long as possible. That means that taking care of your carpet and using the only best carpet cleaning methods. Whether you have wool carpet, synthetic fibre carpet or rugs and runners, they will need to be cleaned regularly. Regularly vacuuming your carpet is essential and is great for removing surface dirt, dog and cat hair, and other fluff and muck, but when you really need to remove ground-in dirt and other tougher stains, then professional carpet cleaning is your only choice. What’s the difference between professional carpet cleaning and home cleaning results? 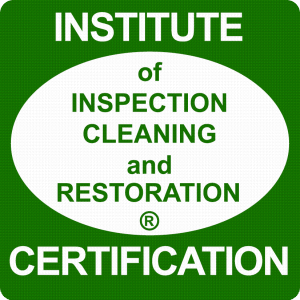 For the highest quality carpet cleaning, you’ll want to invest in professional carpet steam cleaning. Our carpet cleaning Adelaide services include pressure steam cleaning, carpet stain removal and a range of other services so our customers can maintain their carpet’s fresh, ‘like new’ appearance and eliminate the potentially pathogenic materials at the same time. Carpet steam cleaning is the best method for deep carpet and upholstery cleaning. Steam cleaning eliminates around 99% of mites, removes dirt, grease and grime from your carpet and makes your carpets look and feel fresh and clean. Unlike some of the other common methods of carpet cleaning, steam cleaning doesn’t require the use of strong chemicals that can make allergies and other respiratory issues worse. I Clean Carpets & Windows uses a state-of-the-art truck mount carpet cleaning equipment. Our process begins with injecting extremely hot water deep into the fibres of your carpet. The hot water loosens dirt, dust and dust mites, pollens, hairs and other allergens. Everything is then easily lifted out by our powerful wet vacuum suction system, leaving your carpets beautifully fresh and bright. How often do my carpets need professional cleaning? You may have heard people saying that carpet cleaning too frequently can harm your carpet, but actually, the opposite is true. Dirt and other debris break down the fibres in your carpets, leading to a worn look and a shorter lifespan. Once we get a good picture of the type of carpet you have, how much and what kind of traffic is has to deal with, and your local environmental conditions, we’ll be able to give you a reasoned recommendation on how often your carpets will require professional cleaning. Commercial carpet cleaning, for example, will need to be done more regularly due to heavy traffic. Carpet is an investment in the life and look of your home or office interiors, and routine professional cleaning is the best way of protecting that investment and keep your place looking great. If you are looking for highly experienced, professional carpet cleaners in Adelaide, then call I Clean Carpets & Windows today on 0412 131 422. Our expert, reliable and honest technicians will assist you in getting your home or business cleaner than ever before. In addition to carpet steam cleaning, our services include mattress cleaning, upholstery cleaning, fabric protection, water damage restoration, tile and grout cleaning, and window cleaning. Everything we do comes with our total satisfaction guarantee. Carpet cleaning is not something you should leave to the amateurs. Hiring a reliable carpet cleaner based on a personal recommendation takes a lot of the anxiety out of your first experience with a new company, but if you’re starting with an internet search, like “carpet cleaning adelaide” or “carpet cleaners adelaide”, for example, you’ll find that most trusted carpet cleaning companies will have years of experience and excellent customer reviews. They know the difference between a soggy mess and a clean, comfortable, dry carpet. Although price is always an important consideration, it’s shouldn’t be the only factor when you are choosing a carpet cleaning service. Experience, the method of carpet cleaning they use, and proper insurance should all be considered. Here are some guidelines to help you stay clear of “dirty” carpet cleaning services. 1. Too Good to be True Low Prices. 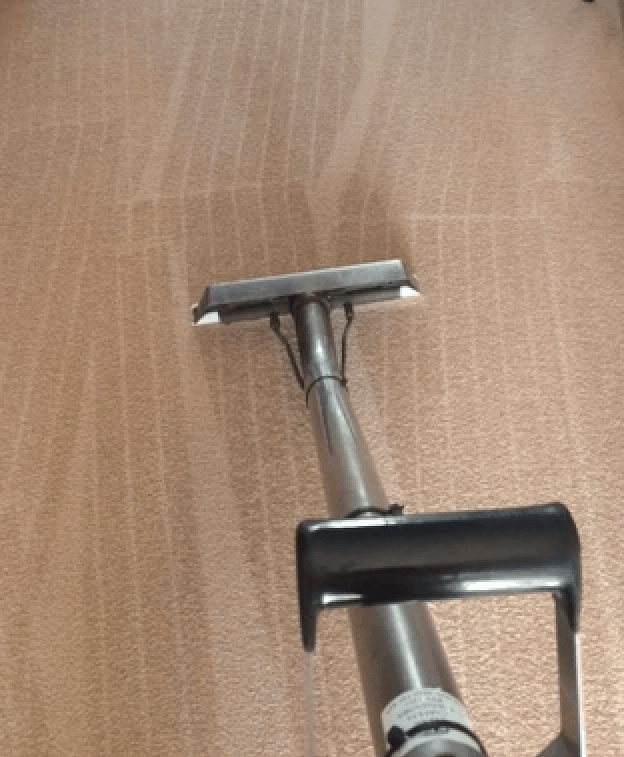 If a carpet cleaning Adelaide company is offering exceptionally low prices for their services, there’s probably a reason. As they say, “you get what you pay for”. If you go for dirt cheap prices, it’s more likely you’ll end up with dirty carpets. Some companies lure customers in by promising rock-bottom rates, only to either change the pricing structure or perform a mediocre job. A reputable carpet cleaning company will quote the price based on the total size of the carpet, the number of furniture pieces or objects that must be moved prior to the cleaning, as well as the age and type of the carpet itself. These quotes don’t have to be astronomical, but they’re going to include labour and the cost of high-quality cleaning materials. Ultimately, if you don’t want to have to pay to have your carpet cleaned a second time, choose a cleaning company that promises to give you a realistic quote, not an imaginary bargain. Always ask about a carpet cleaner’s membership within recognised cleaning groups such as the Australian Carpet Cleaning Institute, or that they have a proper insurance policy – especially important if they provide commercial carpet cleaning. If they don’t have either of these, the odds are they either haven’t been in business that long or that they are terrible at what they profess to do. A professional carpet cleaner will have enough money to pay for insurance on the off chance that an accident or other unforeseeable equipment malfunction takes place. You should never have to be liable for a mistake the company makes, but you will if they don’t have insurance. Ask your chosen company to explain how they plan to clean your carpet. Do they have a multi-stage process that begins with pre-vacuuming, or a simple two-stage dunk and dry process? If the former, you’re working with professionals. If it’s the latter, you’re likely working with amateurs. The same goes for mattress cleaning, upholstery cleaning, fabric protection, water damage restoration, tile and grout cleaning, and window cleaning – find out what they are going to do and why that’s the best method? The best way to clean a carpet is to use a truck mounted system, so make sure your carpet cleaners are only using the best equipment on your carpets. 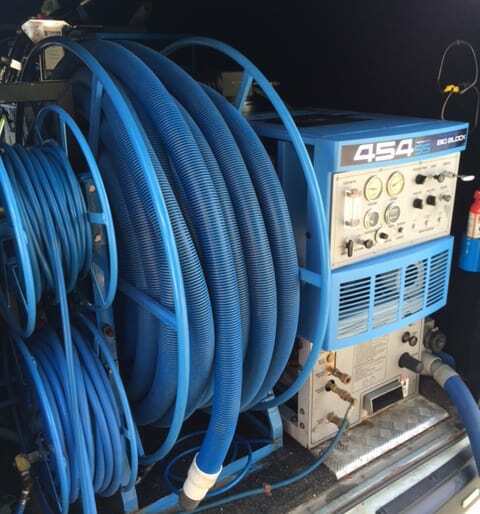 The truck mounted system provides the hottest water at the highest pressure and suction, enabling a deep clean that gets rid of longstanding soils and other undesirable carpet stains and odours. Portable hot water systems, while adequate, are just not as good, and will result in a lower quality job overall. Plus, a successful carpet cleaning company will have the funds to invest in a truck mount system. It’s the highest quality cleaning equipment on the market; don’t expose your carpets to anything less. How many years has your chosen company been cleaning carpets? Do they employ people who have fully trained in the carpet cleaning industry? Carpets are a relatively expensive investment. Much like a beautiful sports car, you don’t want to hand over your carpets to just anyone who’s fresh to the trade. If properly cleaned by experts who have years of experience in the field, your carpets will last much longer and look great in the meantime. A good company will recommend a schedule of regular cleanings depending on how heavily the carpets are used. If you have pets, children, or a regular schedule of visitors, for example, you’ll need to have carpet cleanings more often to preserve the carpet’s quality. Carpet cleaners with experience are more likely to be able to live up to a satisfaction guarantee.